If you don’t know about Rezz by now you’re missing out. Her Mass Manipulation tour stopped through Chicago during mid-October and it was righteous to say the least. 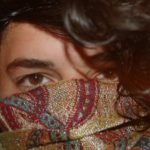 This creative woman is in her early 20s and has already been gaining notoriety across the world. Not only has she been featured on Deadmau5’s Mau5trap but also been crowned ‘Girlsaffelstein’ for her hypnotic beats and mesmerizing, trance-like vibes on stage. 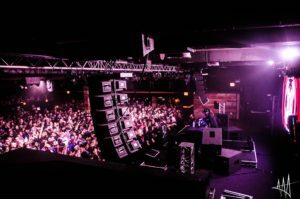 Her performance at the Concord Music Hall this past weekend was no different. 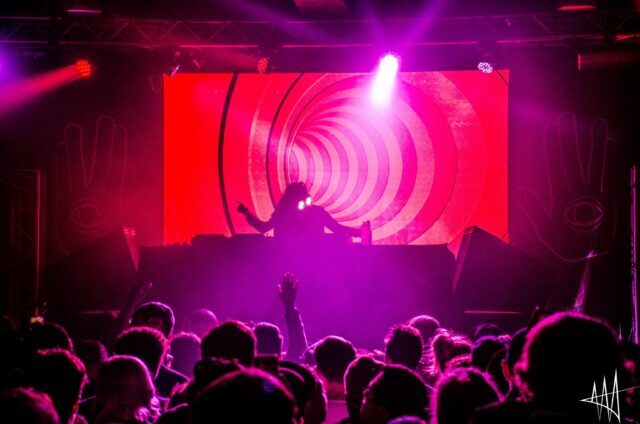 Saturday through Monday Rezz packed the house and delivered the wubs that the Windy City needed. Dropping favorites like purple gusher, Relax, & Edge she shook the crowd. Not only did she drop her hits but hits by other artists of a completely different genre! Killing in the name by Rage Against the Machines she truly showed she can turn any song of any genre into her own. 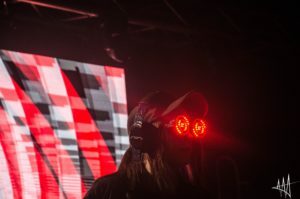 If you ended up missing Rezz last month you can still catch her on her bass parade throughout the U.S and scoop tickets here. Her Mass Manipulation tour will be stopping in Colorado, California, and New York. The manipulation will end on the 27th of December so make sure you join Rezz on her tour of Mass Manipulation.